Let our professional Event Management team take care of your event from start to finish making your dreams a reality. Here at Team Challenge Company, we are highly experienced in complete event management. Our team of professional event managers combines their wealth of knowledge, their vast experience and their numerous contacts in order to help you both define and meet your event objectives. Our event management specialists will then create, design, and deliver each and every aspect of your event, in a way that ensures your ambition of hosting the perfect event is realised. With an enviable reputation for delivering high caliber events, our professional Event Management Team can tailor a unique event to meet your expectations and your budget, with our packages starting from £1,000. We will assist you from the initial planning stages of your day, ensuring the smooth running of your event right through to when your last guest departs and beyond. We can help you choose from our extensive range of activities, sports, inflatable’s and entertainers, to ensure you will enjoy our unforgettable and unrivalled experience. 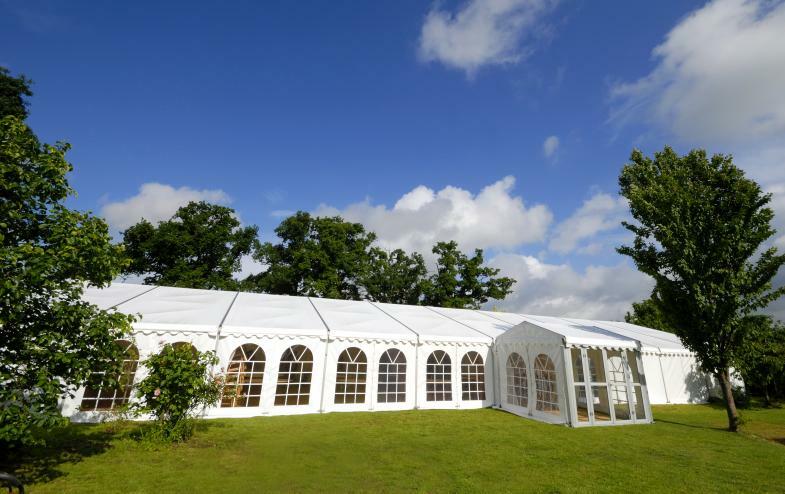 We can suggest, design and erect a marquee that's in keeping with your Corporate Family Fun Day and overall setting. 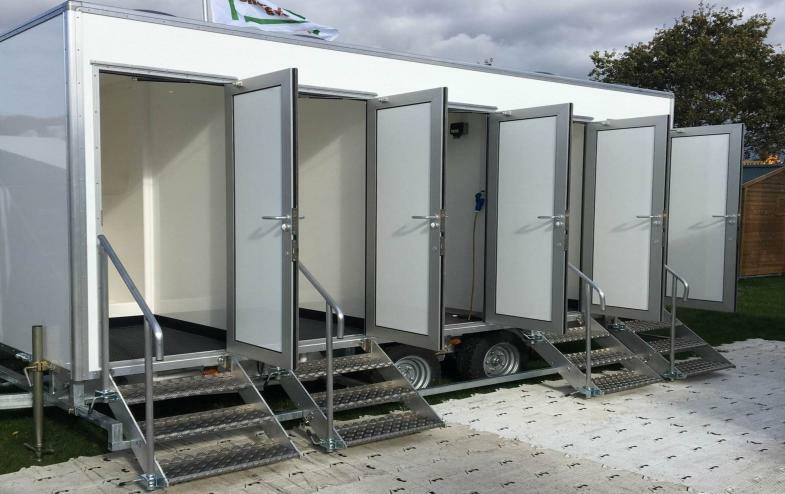 Whether you are looking for an individual portable toilet or a Deluxe Toilet Trailer System we can look after all your requirements. 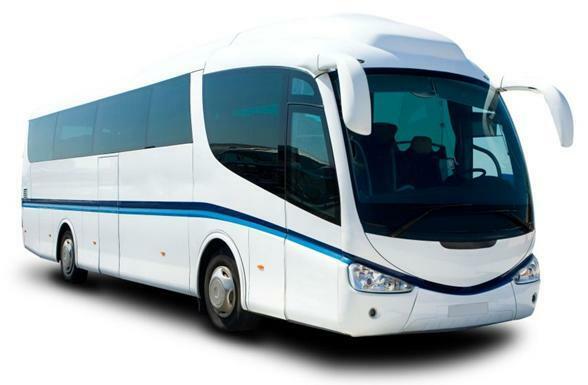 Let us organise your transport for your guests to and from your Corporate Family Fun Day. 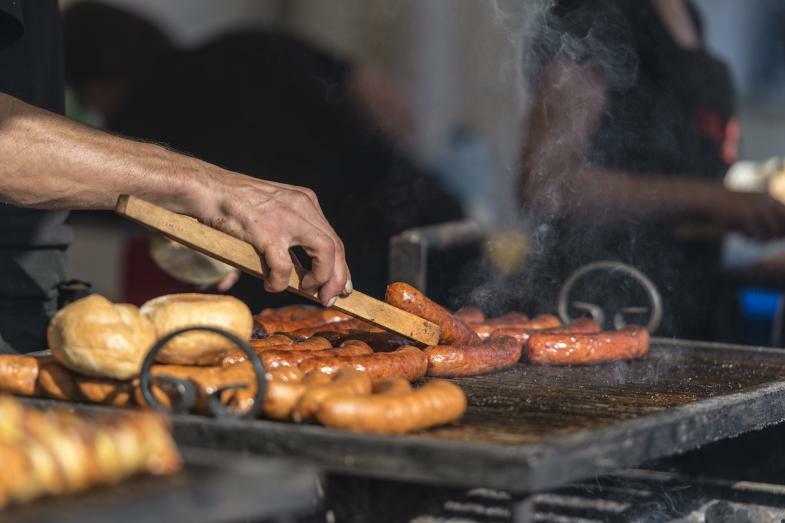 Work with a menu that fits your event, maybe a simple BBQ menu or for something alternative why not order a Hog Roast. With our extensive portfolio of acts we will endeavor to meet all your entertainment needs.